Claude Monet is sure to be at the top of your homeschool artist study list! His paintings are everywhere and his contribution to art history is unparalleled. It is his own painting Impression-- Sunrise that gave Impressionism its name! Monet's subject matter is especially family friendly and generally enjoyed by most everyone. 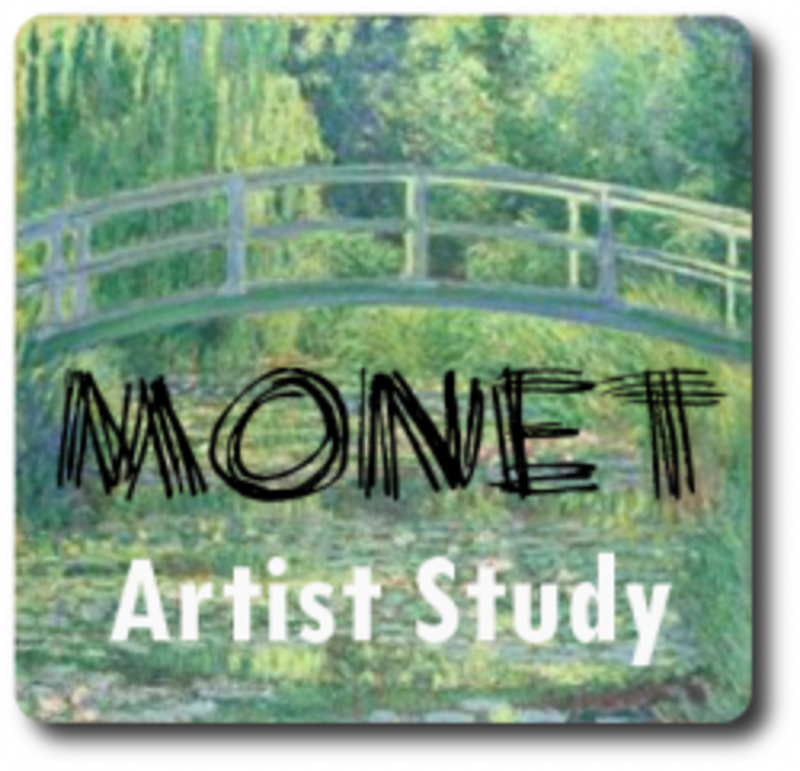 So if you're looking for a painter to begin your artist study with, Monet is a great choice! 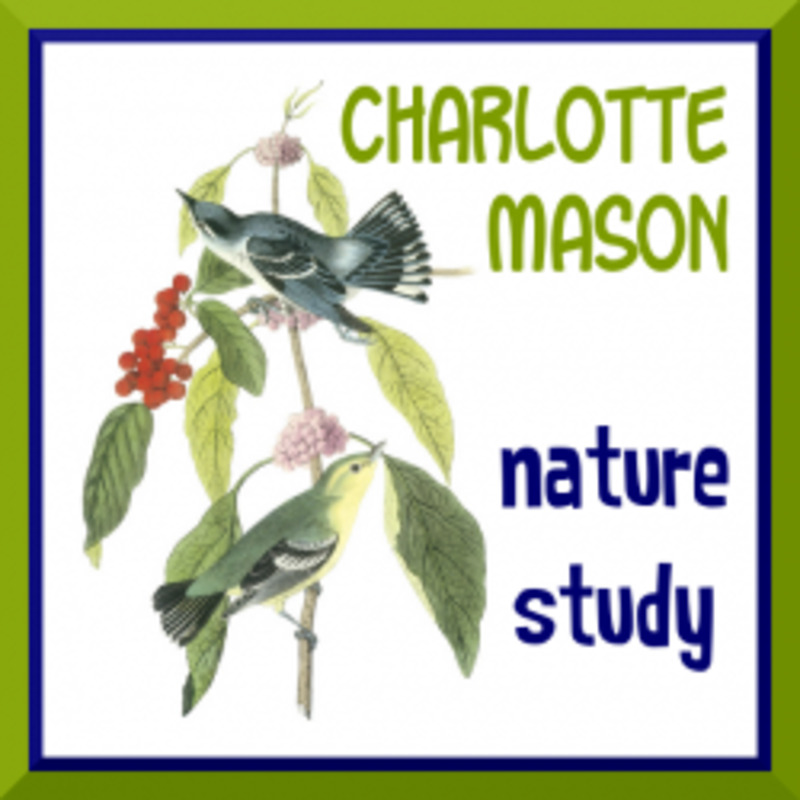 Hopefully you already understand the basics of a Charlotte Mason styled artist study. 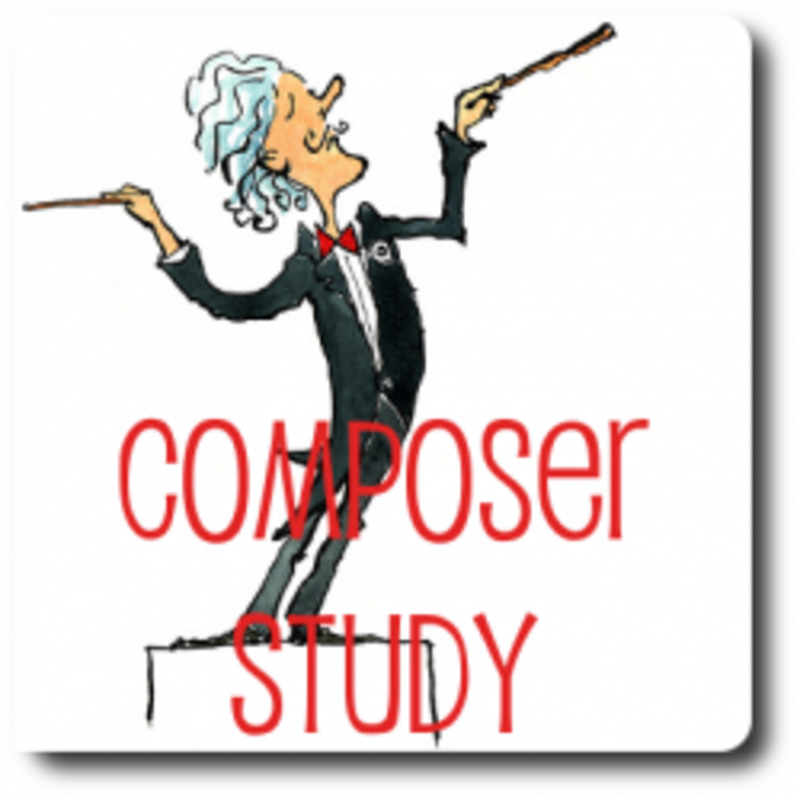 If you need to brush up, visit CM Artist Study for the basic how-tos. The core of your Monet study is the artwork -- Monet's paintings. 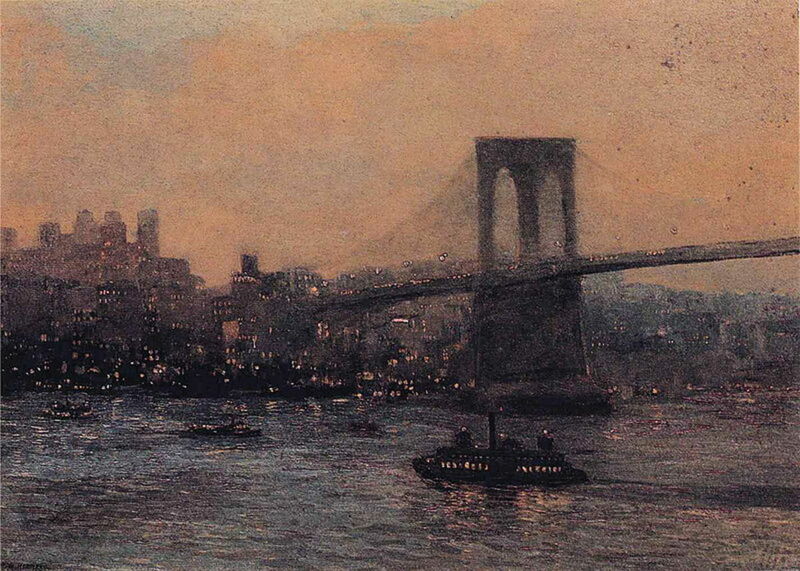 So find a source for large, full color reproductions before you begin your study. You may want a book, bought from your local bookstore or borrowed from your library. Don't forget calendars as possible art print sources! Monet's art is a common wall calendar topic. Look for bargains mid-year. Of course, you can rely on online sources as long as your Internet connection is reliable and a computer is available. Olga's Gallery has almost 200 Monet paintings -- enough prints to keep you busy each day for an entire school year! Download a Monet art screensaver or wallpaper freeware to gaze at all month. Decide if you want to study one print per day or one per week. Just make sure that you study at least 12 of Monet's works to provide a firm understanding and appreciation of his style. Monet often painted multiple versions of the same subject, choosing different times of day and different seasons to capture the subtle changes in light. If your children especially like a certain painting, study a few more in that series and if possible compare/contrast them. This video showcases Monet's art. Just art, moving slowly from slide to slide. The music background is a modern version of "Over the Rainbow." I prefer to have a book of art as our primary reference for picture study. These Taschen Basic Art volumes are affordable options that have plenty of full-color images for a term's worth of artist study. We have used several of this series as our artist study spines. Besides the regular painting study, you may want to incorporate some hands-on activities into your study! Monet's style and subject matter offer so many fun possibilities. First, try your hand at creating impressionistic styled art. 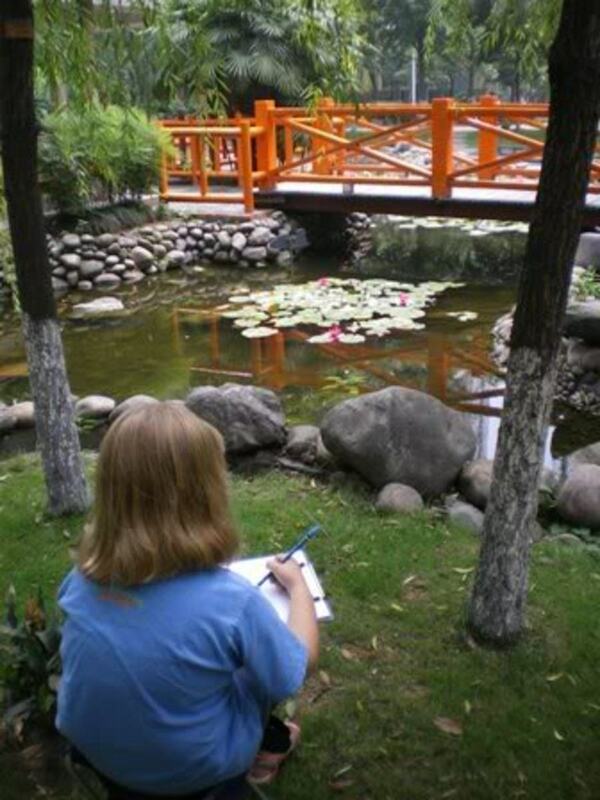 Go outdoors and sketch a scene that reminds you of Monet's paintings. Or copy one of Monet's masterpieces using watercolors at home. Or create your own impressionistic masterpiece using whatever is on hand -- in this case simple markers! For more activity ideas to supplement your study of Monet, visit Getting to Know the World's Greatest Artists. There is also a cartoon styled coloring page of Monet at his outdoor canvas. Watercolor paints look easy, but they are not for the novice. Give your children a more familiar and easier to control medium -- pencils. Then with the stroke of a wet paintbrush, you can create watercolor effects! Watch the video below for more about using these watercolor pencils. Watch this tutorial for some basic tips for using watercolor pencils. "What could be said about me -- a man to whom only his painting matters? And of course his garden and his flowers as well." This book is absolutely precious! Not only does it teach about Monet and his art, it delves into nature study and geography! The winsome style is so appealing and makes this book one to treasure even when your study of Monet is over. Here are some free, online resources to help with background information. Remember, that according to a Charlotte Mason style of artist study, your focus is on the artwork itself, not the biography of the artist. But CM did allow incorporating facts about the artist as long as it didn't detract from the enjoyment of the paintings. This PDF printable, full color document offers a good introduction to Monet. Interactive lessons with facts and artwork. Printable notes indroducing the Turner Whistler Monet exhibition at Tate Museum. This audio file is an entertaining and imaginative introduction to Monet's most famous Waterlilies paintings. "What I need most of all is color, always, always." Mom Phyllis shares multiple lesson ideas for studying Monet. Her children seem to especially enjoy reproducing Monet styled art! The art teacher Grant Thomas shares how he introduces Impressionism to his Kindergarten students. Sarah shares the Monet study she did with her three sons. The children at Life's Adventures blog used tape resist to create Monet's famous bridges. If your children do not enjoy sketching or are threatened by a blank piece of paper, they may prefer to begin with a coloring page with a black and white outline. Try coloring or painting these free printables! 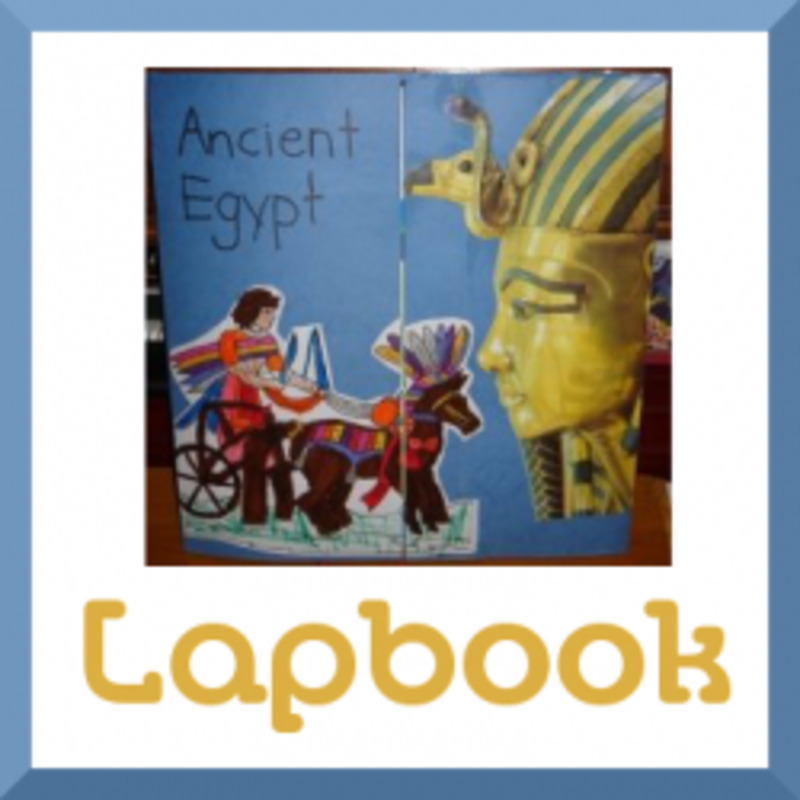 Or make some minibooks with the free templates offered by another talented homeschool mom! 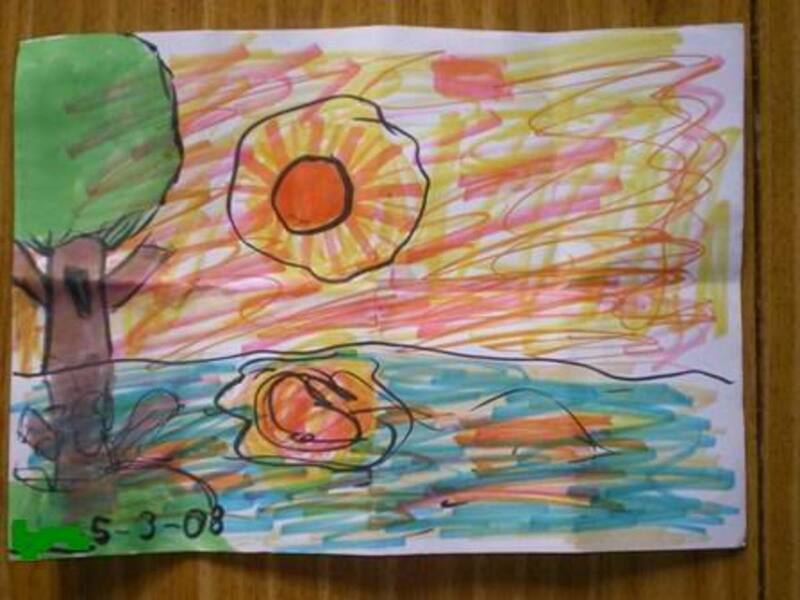 A coloring page for younger children to recreate their own Monet masterpiece. Another coloring page. After coloring or painting, this would make a great addition to your art notebook! A super simple outline form for reproducing your own version of Monet's Haystacks. 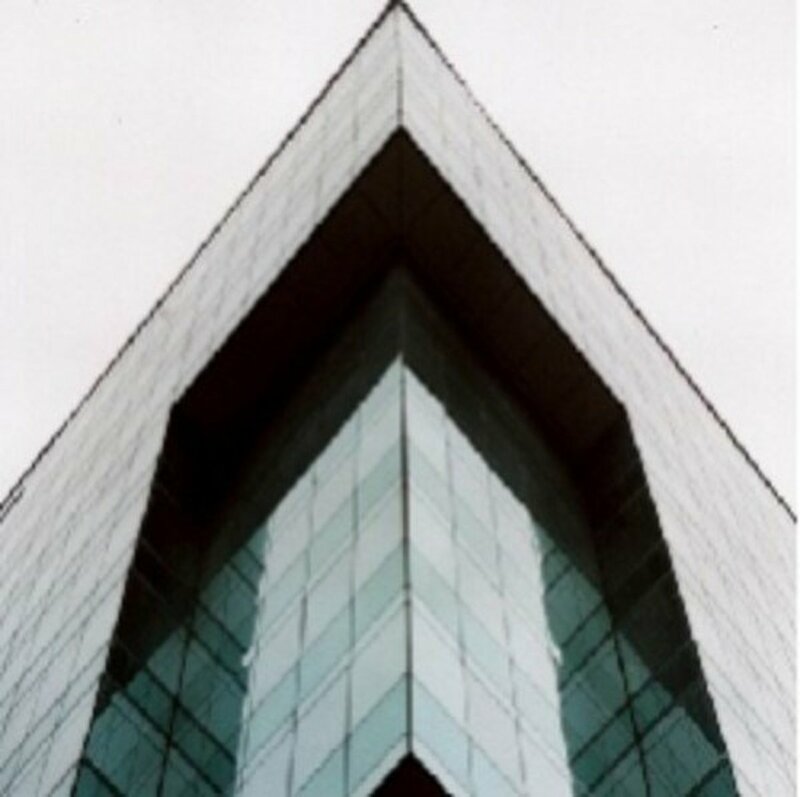 This is a page I made. It's black & white with a heading, an image of Monet, and room for drawing or pasting two pieces of art. A free printable notebooking page with a full color reproduction in the corner. A fairly detailed coloring page. A set of six Montessori cards featuring art by Monet as well as a seven page notebooking set. Here are some nice videos that offer some background information about Monet's life and times. "Gardening was something I learned in my youth when I was unhappy. I perhaps owe having become a painter to flowers." Watch these lovely slideshows of photographs of Monet's garden! Your artist study of Monet can merge nicely into your nature study since he loved to paint flowers! Look for ways to overlap these topics and make the learning come alive. For photos, visit Claude Monet in Giverny, a page with gorgeous images of Monet's home and garden. For some help in planning an art - nature connection, look at this great Summer Kit from Hearts and Trees. Thank you, this is a wonderful resource. Well done and very appreciated! @anonymous: Up in the right top, you can see the author of the page. It's me, Jimmie. If you click on my profile image, you can find a contact button. This is a wonderful resource. Who compiled these links? A teacher? An artist? Do they give talks or classes? I am looking for speaker on this topic for an upcoming conference. Thank you for all of this well researched information...it makes studying art and important artists when information almost comes alive....my students have a better appreciation of the artists and their work...through this great site...thanks. Thank you for this wonderful lens on Monet. 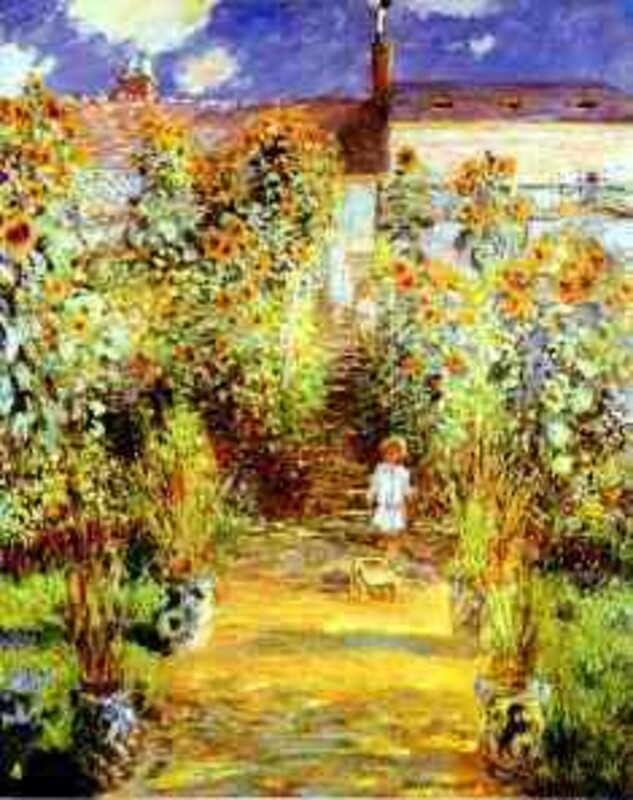 Being a gardener has given me a greater appreciation of the impressionists and Monet is my favorite artist of the period. I'm so glad to see that home school children are studying art in depth. I went to public school and I don't remember being exposed to anything but a few famous paintings in the early grades. I really enjoy Monet's work. This is a very valuable resource. Squid Angel blessed. Lovely lens...I voted for the Water Lilies painting since I saw one in person and it was beautiful. So many colors you can not see except if you are seeing it in person. Great resource for Monet. I enjoyed this lens...I really like Monet! A beautiful lens with gorgeous illustrations. I'll come back to it when I get to the impressionists with my kids. Blessed. A wonderful lens, I love the paintings of Monet. How on earth did you get pictures in your poll? Monet is a most impressive artist. I enjoyed your beautiful lens. Monet is one of my favorites. I love this castle piece above the guestbook. Great lens! I recently picked up the book "Linnea in Monet's Garden" to use with my DD when we begin HS this fall. This information will help our study. I am a long-time fan of Monet's artwork -- lovely lens. I also love Renoir. Great lens ~ I love Monet's work, especially his water lily studies (very soothing to look at :o) 5* and I salute you for being a homeschooling Mom! What a beautiful way of teaching Monet! Wow, this is very extensive. 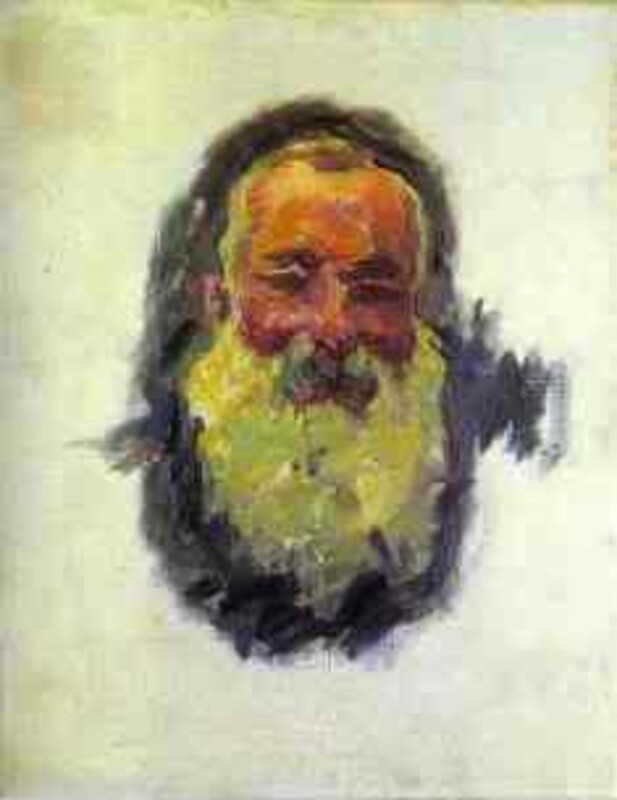 Next time we cover Monet I will be adding this page as a resource link! Thanks for the Squidoo suggestion, I will be looking into it. What a wonderful homeschooler you must be! I love this lens. This was just what we needed as my daughter loves art and we are doing a home school project about Monet. She has just spent ages looking at this and is now rushing off to get her watercolor pencils! 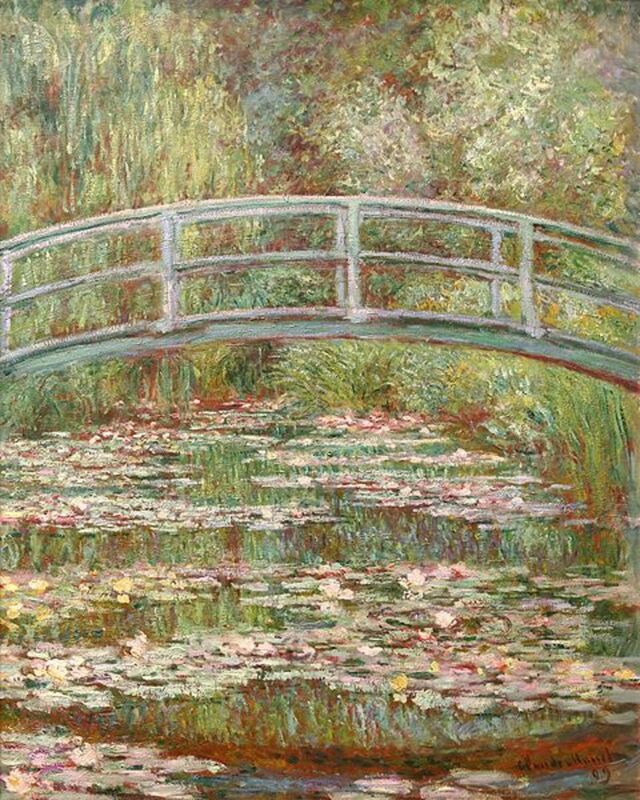 This is lovely, I wish I'd discovered it while we were still on Monet. We will probably go back to him before the exhibition next year! Wonderful lens, great unit study! 5* from this retired homeschool mom. Great Job!!! :) You always do such a great job on your lenses. I was surprised to see my name listed in it. lol!! Thank you for sharing my work. this is incredible. What a great job you did. I will bookmark this for when my children are a bit older. Your children are blessed to have you as their mother and teacher.